What is your essence, and where does it come from? How does philosophy add to our understanding of life? Why does word choice matter? How do we develop voice in our writing? Students will understand that word choice strengthens writing by clarifying an argument through specific wording and by adding interest through imagery. Students will understand that voice is your personality showing through your interest or passion in the subject and ability to engage the audience through effective word choice. Draft an essay: how does Groundhog Day illustrate existentialism? conclusion - wrap everything up. Consider ideas like: what do you think of all this? why should your audience care? what did you get out of the movie? 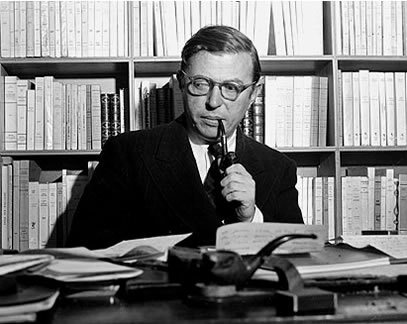 is existentialism for you?